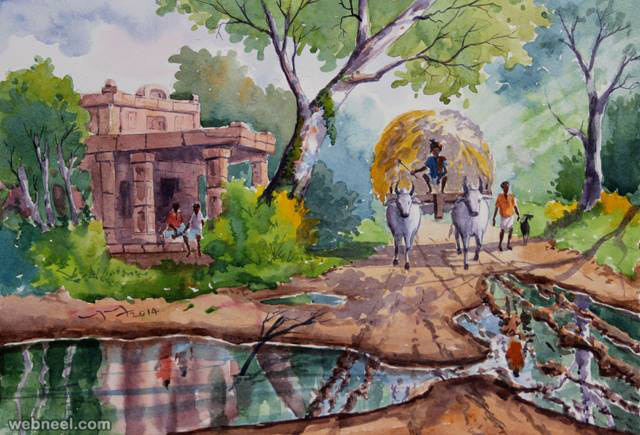 Bala krishnan a BFA graduate is a professional artist, creative designer and photographer. 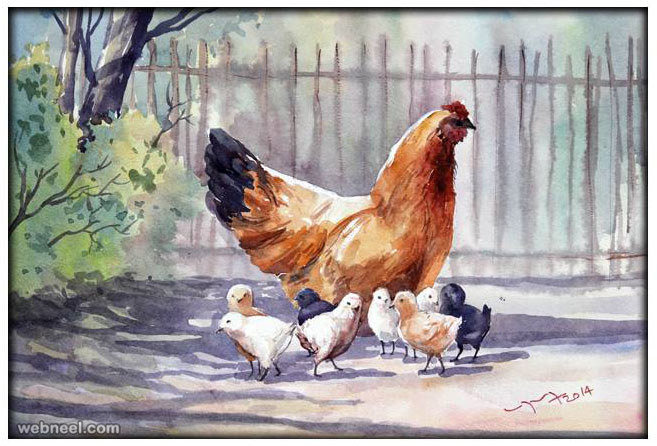 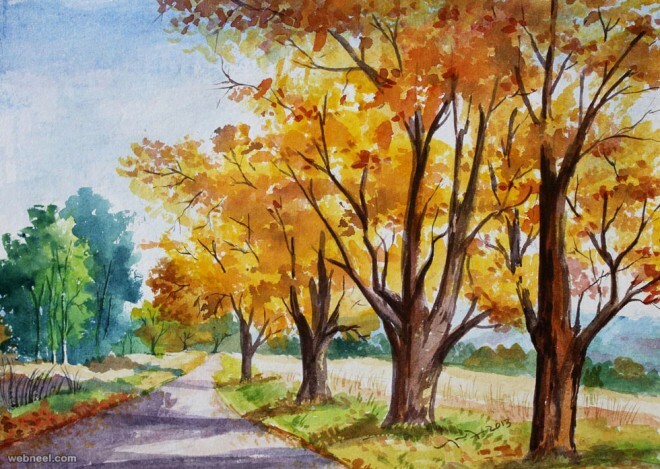 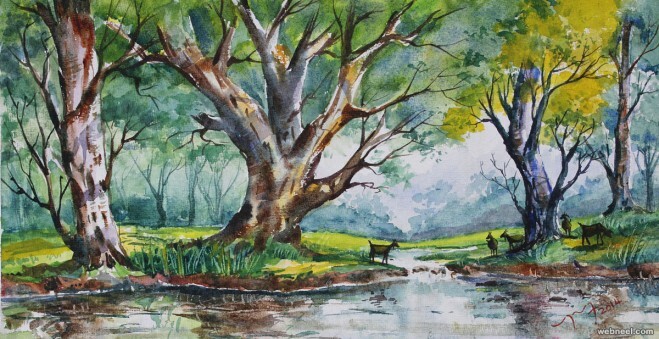 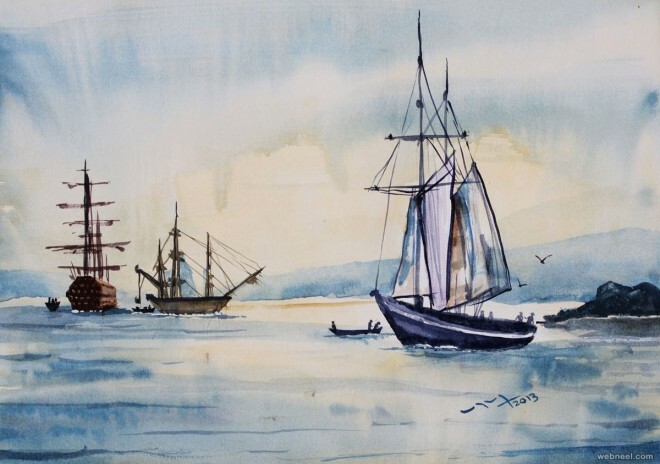 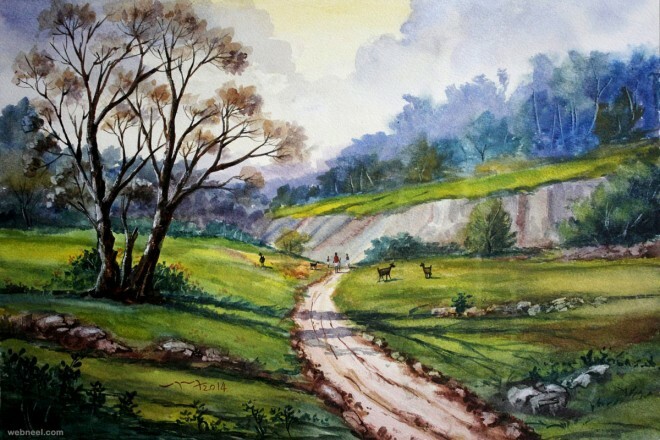 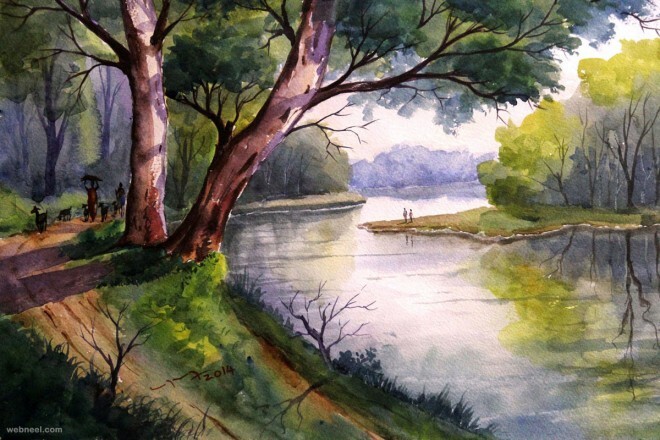 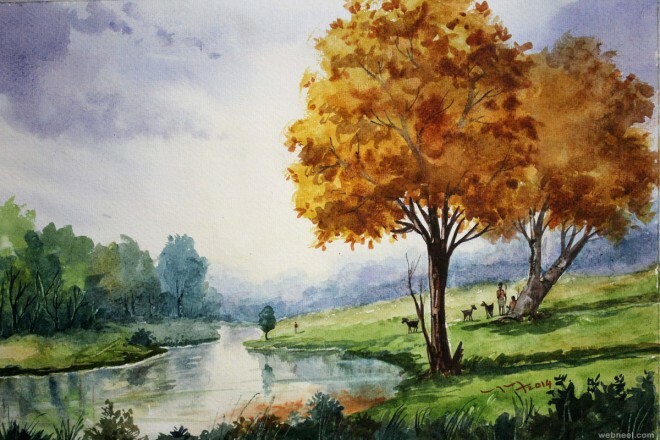 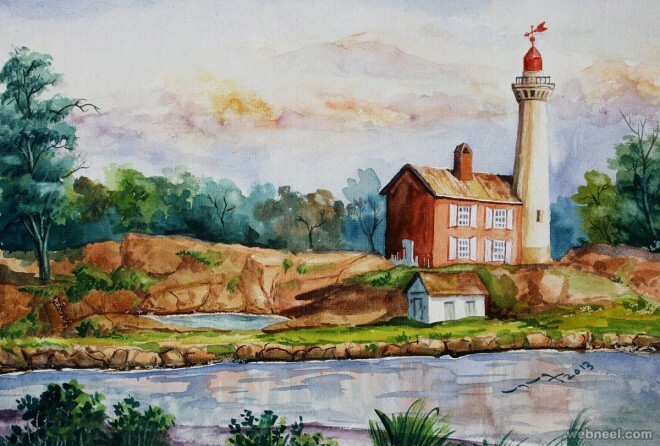 He has many note worthy Oil paintings, Acrylic Paintings and Water paintings. 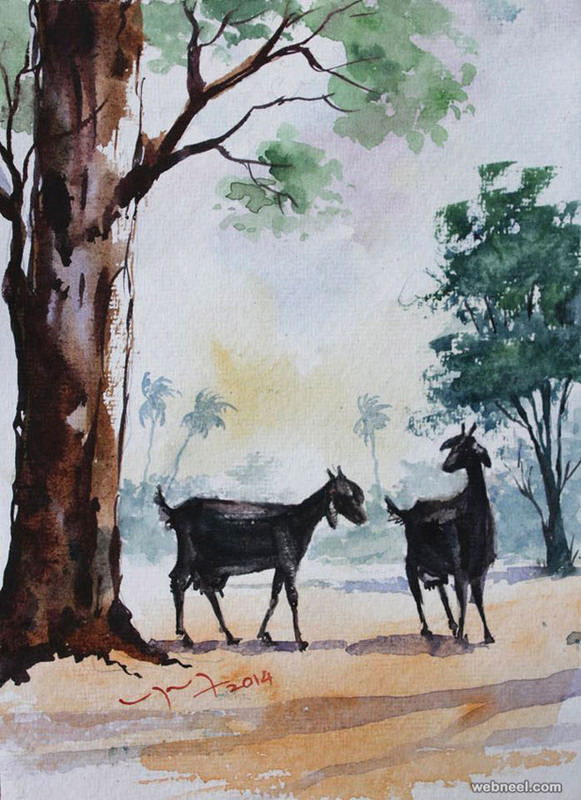 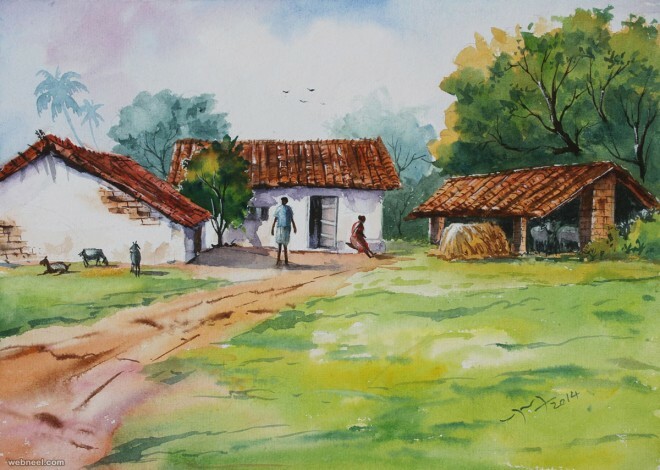 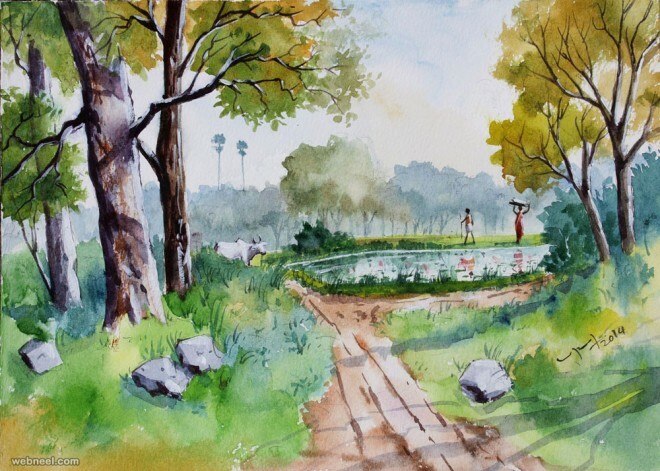 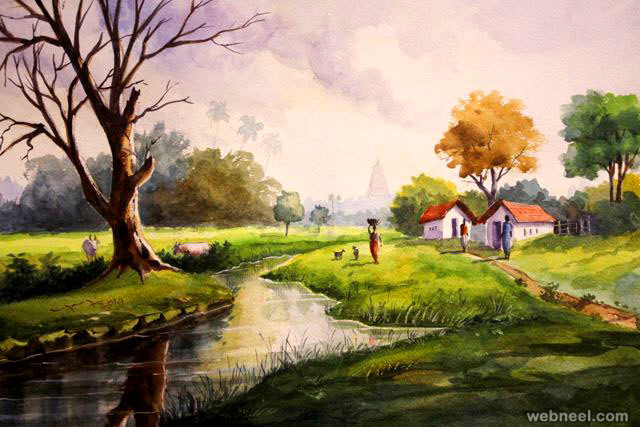 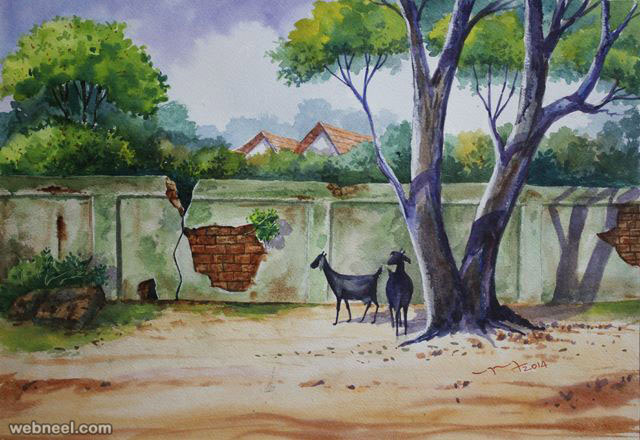 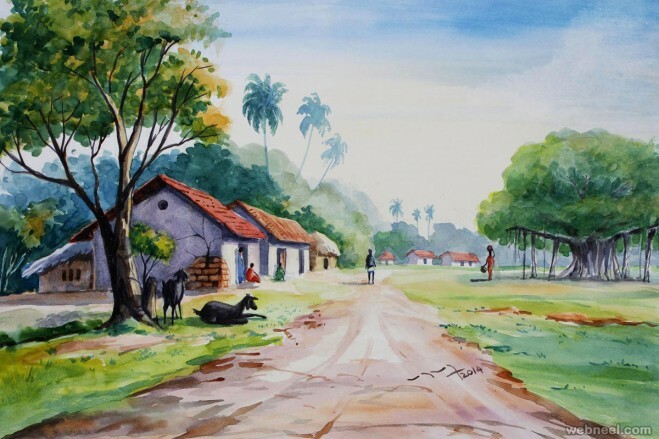 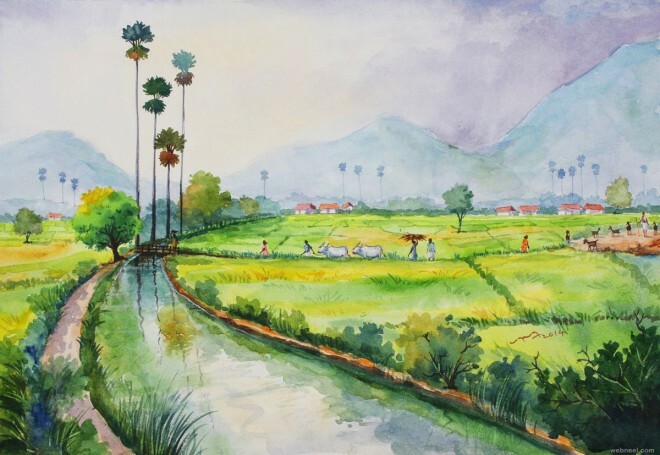 The vibrant colors on the canvas brings out the stories of a simple Indian village. 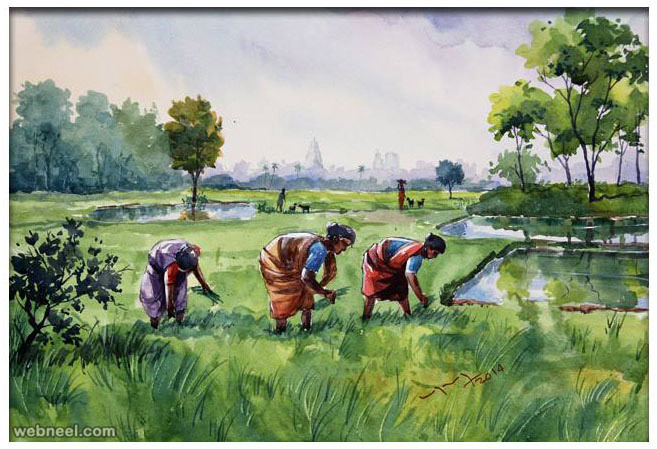 As a photographer he specializes in Candid Wedding photography, Pre and Post Wedding shoots, Event photography, Portrait photography and Commercial photography. 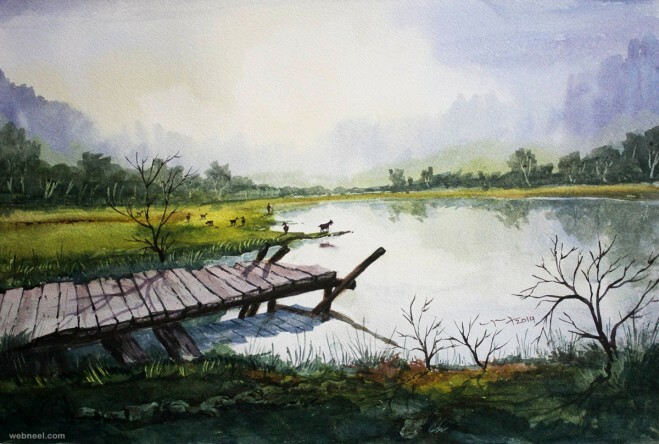 He is well experienced in 2D Animation, Photo retouching and Digital Art. 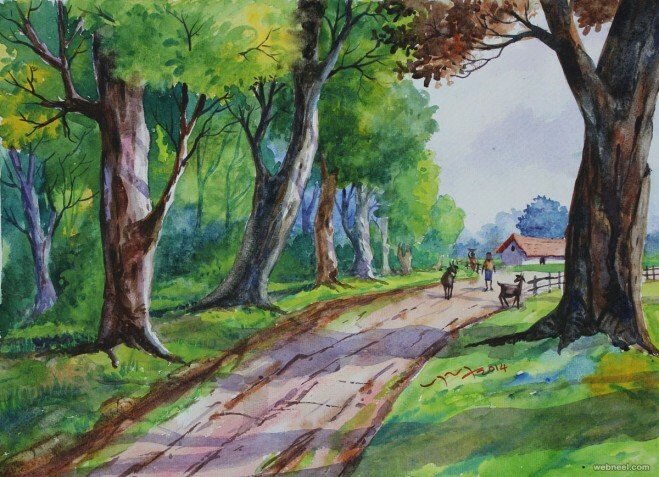 We have included some brilliant works of Subbaiyan, hope you enjoy.